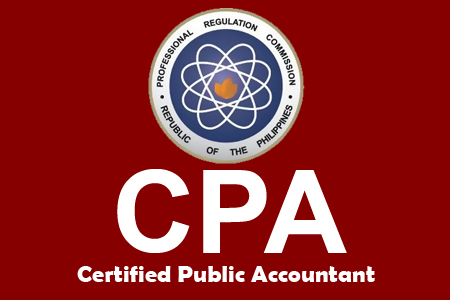 This information is for all of the applicants who will take the Certified Public Accountants (CPA's) Licensure Examination this coming October 2012. The Professional Regulation Commission (PRC) have released today the new schedules of subjects in the October 6, 7, 13 and 14, 2012 CPA Licensure Exam. This is after PRC announced earlier the schedule of the CPALE, this announcement follows, giving the takers the idea on what subjects to prioritized in the above mentioned date. For more updates and information about the upcoming CPA Licensure Examination this October, bookmark this page or visit it more often so you won't missed even a single information regarding this exam. Comments or suggestions about "October 2012 CPA Licensure Exam New Schedule of Subjects released by PRC" is important to us, you may share it by using the comment box below.